Artan Bajrami, Prosecutor at the Serious Crimes Appeals Court has not passed the Vettingu process. 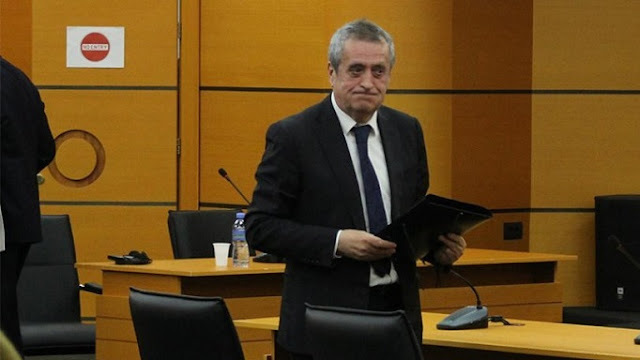 The Independent Qualification Commission (IQC) has dismissed Bajrami, as there is inaccuracy in the payment declaration for the purchase of an apartment. "The panel, after examining all the documentation submitted by the assessment institutions, conducted a deep administrative investigation procedure based on the three evaluation criteria and after hearing the subject of the re-evaluation, decided to dismiss him," said the main judge. IQC said that this decision can be appealed at the Appellate Special College.